Curiosity: Cat killer. Fear conqueror. Fire Starter. Erik Kruger is a Personal Development & Leadership Coach. Currently completing his Master’s degree in Business and Executive coaching through Wits Business School. He has been featured in GQ, CliffCentral, Good Men Project, Thought Catalog, Entrepreneur Magazine, TouchHD, KykNet, and more. As a coach, he spends time with entrepreneurs, leaders, and teams in organizations to help them think about the challenges they are facing and how to overcome them. His strength lies in his ability to help others elevate their thinking & to develop a more strategic approach to business and life. Erik loves his time on stage. He does not speak to motivate, he speaks to inspire action. 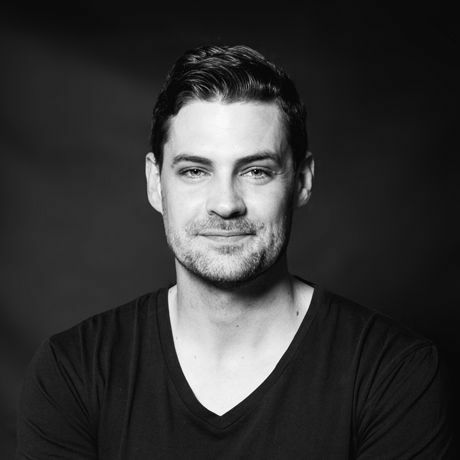 Erik is also the founder of BetterMan – South Africa’s largest online community for men dedicated to personal and professional development – and Better[X]. Through his platform, Erik sends 18,000 emails every day. He writes on the topics of leadership, decision-making, strategic thinking, and execution, and has written more than 550+ mini-essays on these topics. THE TOPICS HE IS PASSIONATE ABOUT INCLUDES: -How to apply strategic thinking to your life and business. -The Accretion approach – Why the small things matter. -How to optimize the decision-making process. -Creating and leading communities. -How to be more productive and effective at life and business.